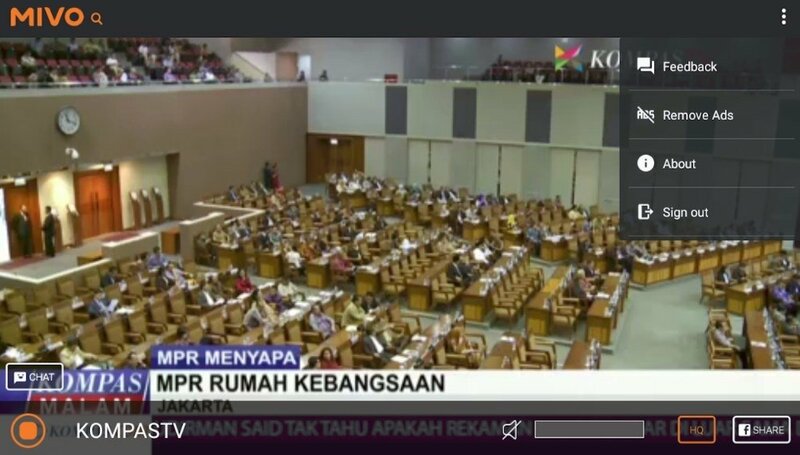 Anyone who wants to watch TV definitely wants to tune into channels from Indonesia. That's a universal truth. 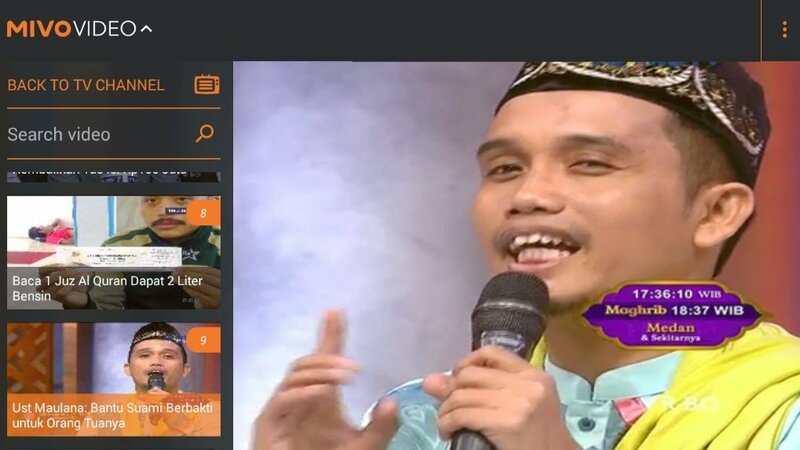 And for such purpose, we can download Mivo, the app with which we can watch up to 50 different channels as well as being able to participate actively and share contents with family and friends. 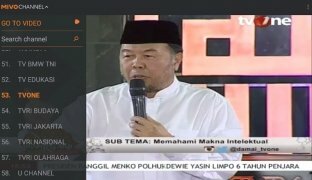 Indonesian TV on your smartphone: thanks, Internet! There are over 50 channels as well as other international stations that can be watched totally free of charge (although we have to pay a subscription to not watch adverts). 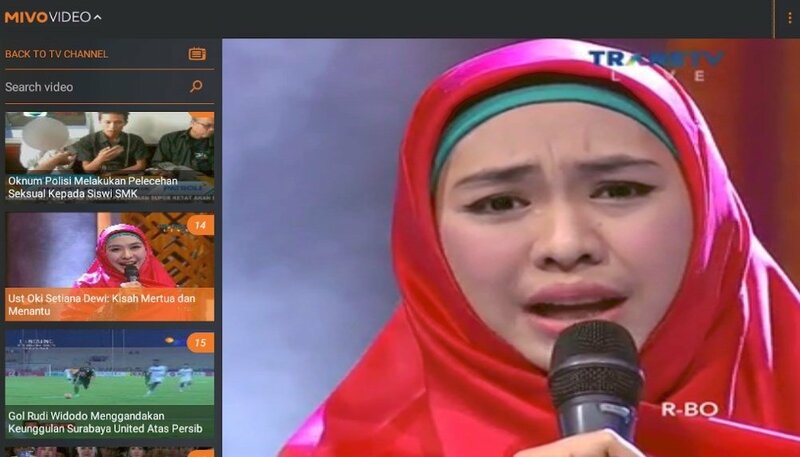 To find them, we simply have to browse through the interface and use the search engine on this really intuitive application. You can be a simple viewer or also share your videos with your contacts and even comment on them. Furthermore, you can easily find what you're looking for thanks to the above-mentioned search tool. 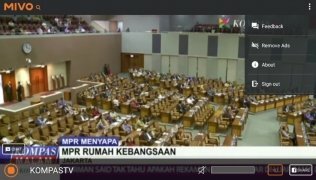 So, if you love TV to such an extent that you want to watch Indonesian channels, don't think twice and download the APK of Mivo to your smartphone right now.